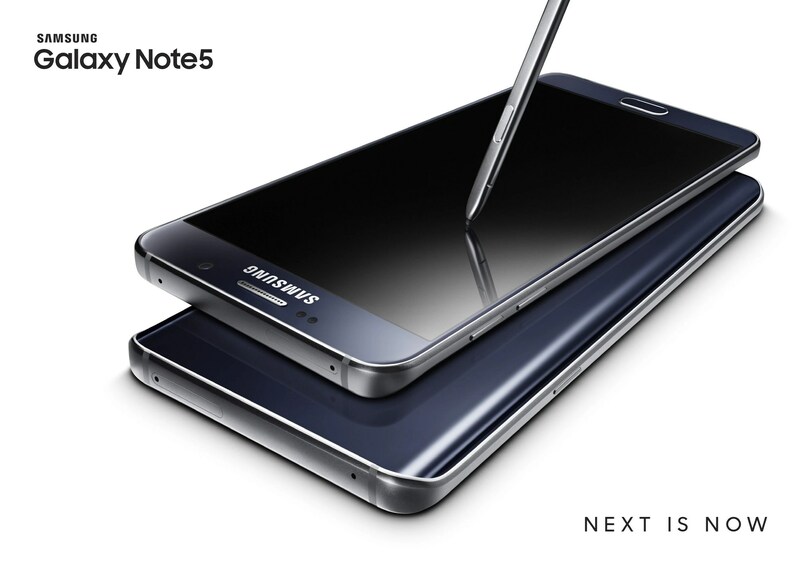 Samsung Galaxy Note 5: Announcement Recap + Free Polaris Office Premium! Samsung announced their newest addition to the Galaxy Note series during the Samsung Unpacked event in New York City last Thursday. Let’s take a look at how this phone looks like and everything else you need to know before you buy it!